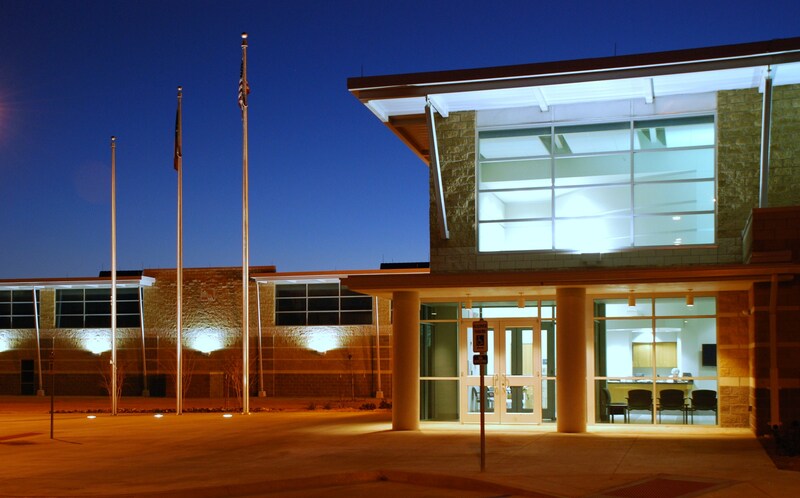 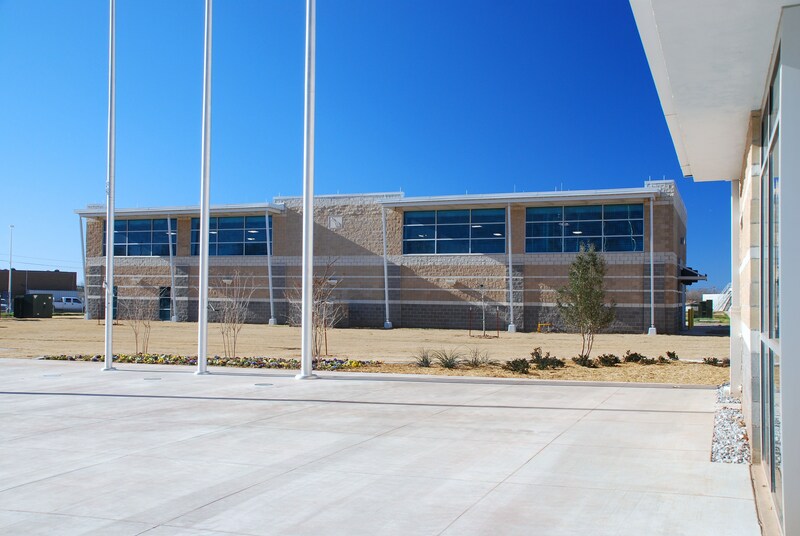 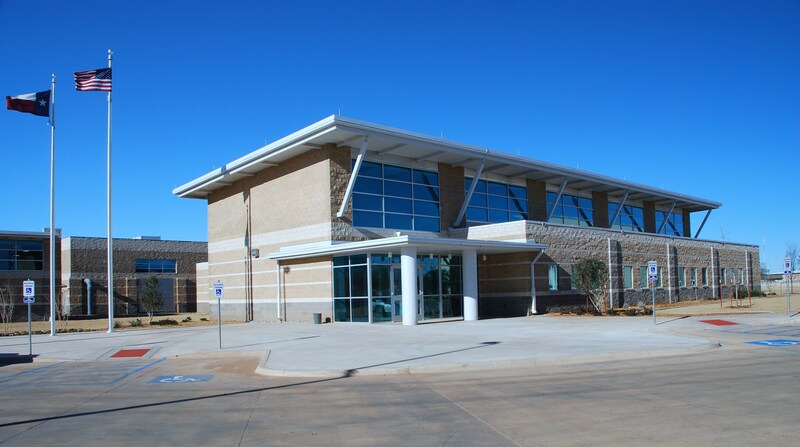 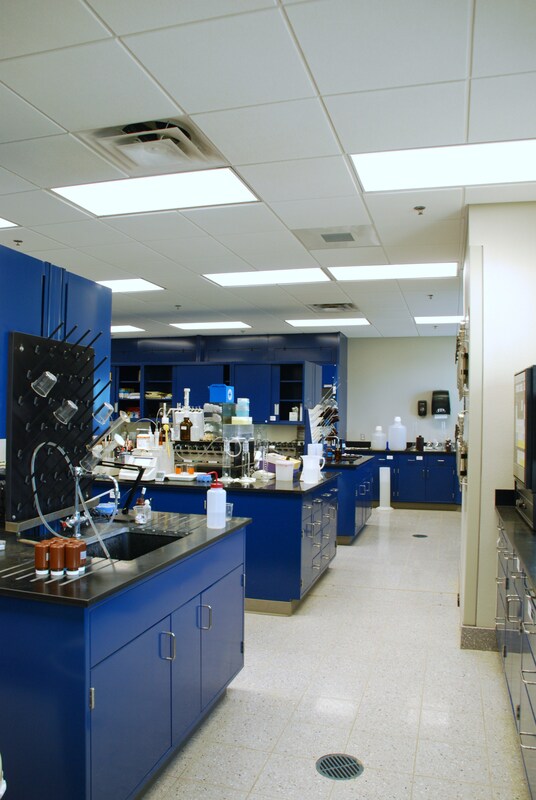 The administration and lab buildings were the building blocks for a master planned $50+ million dollar state-of-the-art water treatment complex. 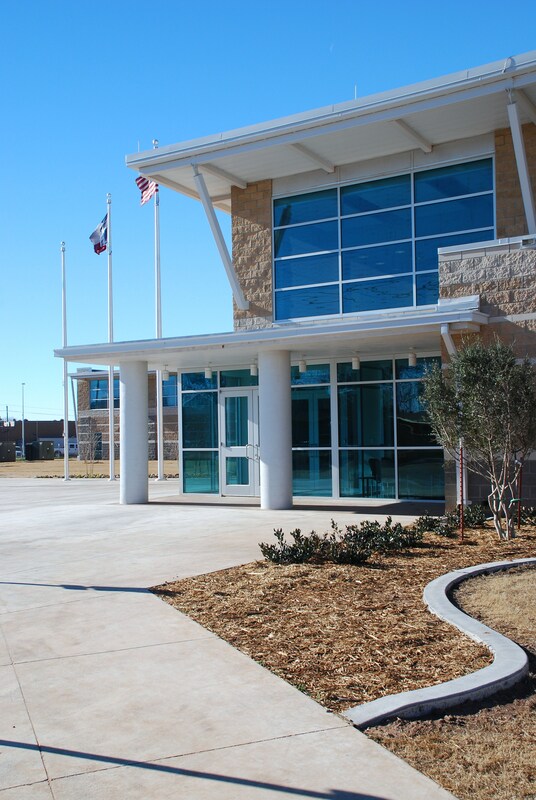 Multiple disciplines came together to provide the city and surrounding communities with a solution to the ever changing resource. 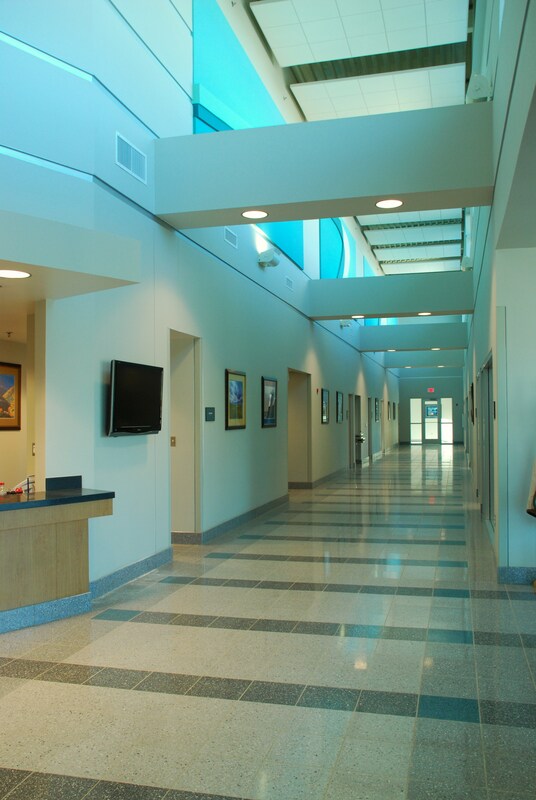 Housing administrative, conference, and laboratory functions for the water plant facility, this project was also designed for use by the public via educational tours. 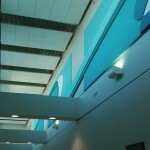 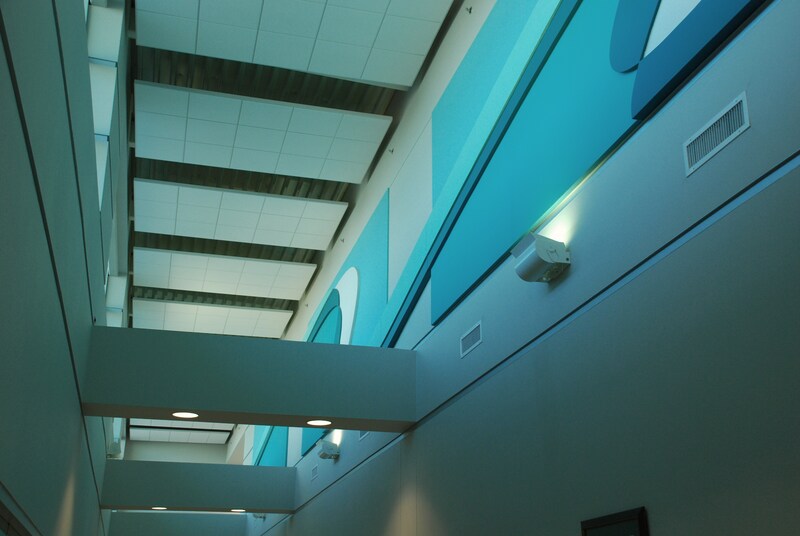 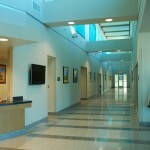 Naturally-lit atrium and corridors are highlighted by environmental artwork and public galleries. 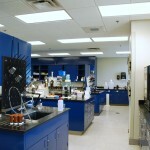 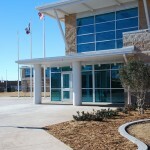 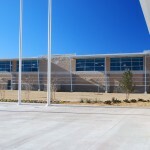 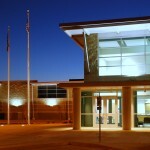 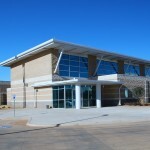 Although certification was not required, LEED guidelines were implemented throughout the complex.